I wish Chineasy Cards had existed when I started teaching myself Chinese. For years, memorizing Chinese characters seemed impossible to me. I repeated them stroke after stroke, line after line, until—pages later—they were burned into my memory. I didn’t see the patterns, stories, and art behind each character. If only I had seen that 火 looks like fire! And 山 like a mountain! And together 火山 means volcano! 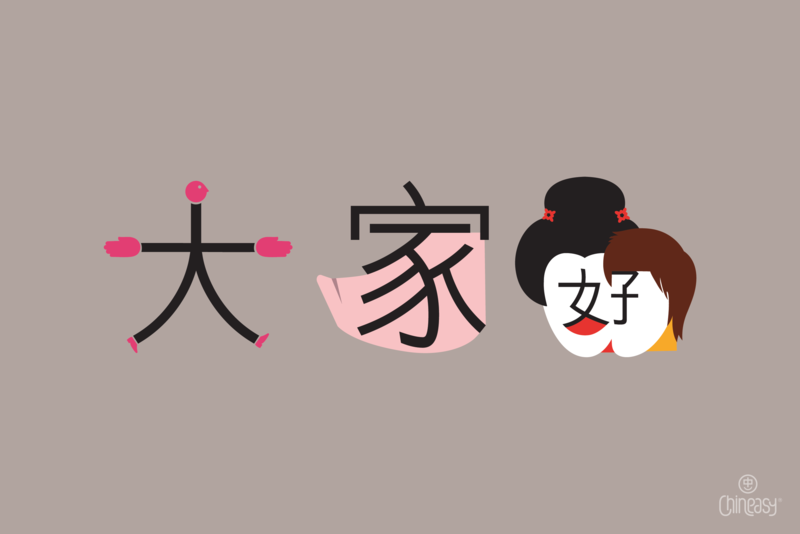 This is beauty Chineasy Cards. The app teaches you how to speak, read, and recognize characters using creative illustrations and stories. It has helped me memorize characters in a whole new way. 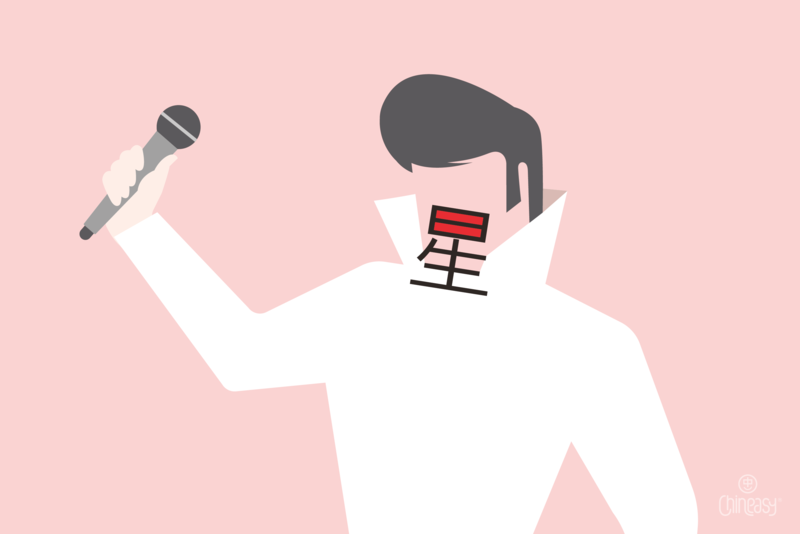 Chineasy Cards teaches us new characters by using images we all understand. For example, we know that kites need wind. When we see the illustration for wind (风) drawn as a kite, we associate the two words and won’t forget 风! When we see the illustration for 日, we already know the meaning without having to learn it. We take what we know, then learn something new. 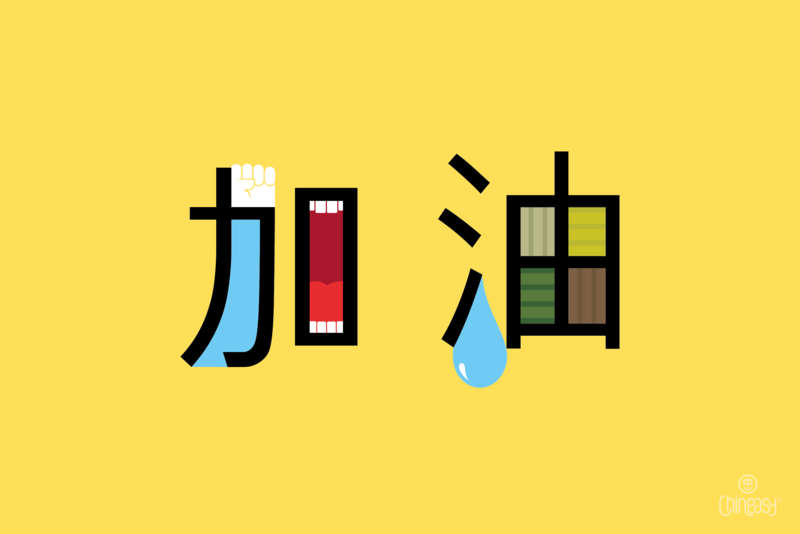 After you learn each set, Chineasy Cards quizzes you. You have to recall knowledge from your short-term memory. This is like gym reps for your brain: you lower the barbell, then raise it again and again. You learn a word, set it aside, then recall it again and again. Flex your language muscles! 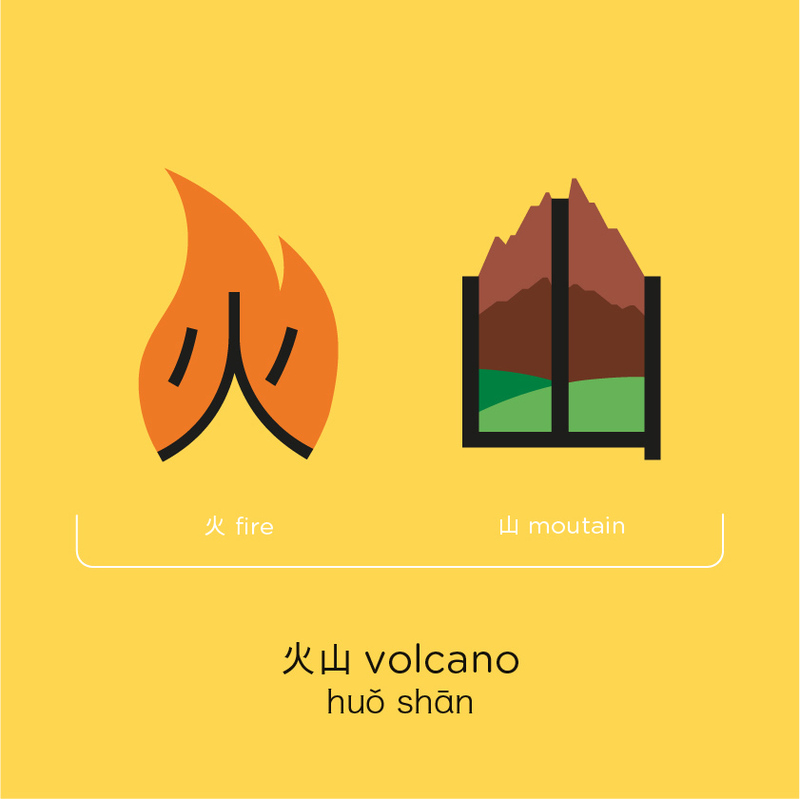 Chineasy Cards gives you the building blocks. You build the empire. You can fit your 1000+ new words and phrases into endless combinations. Create sentences and share them with us. This is more than a language app. It weaves art, history, culture, and fun into the Chinese language. Each illustration is a key to your long-term memory. The cultural insights written for each word reveal the rich and constantly evolving stories behind the language. Use your new Chinese language toolbox to tell your story. 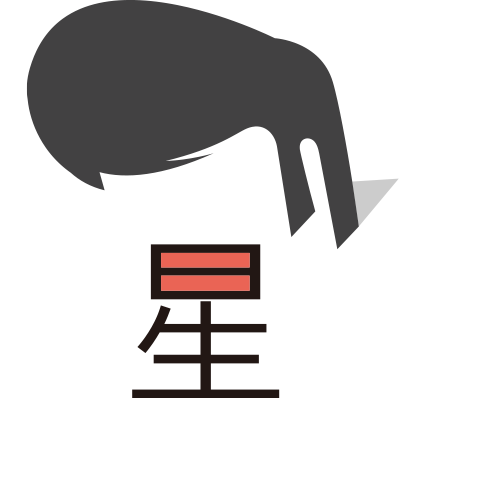 It would be huge if you’d try it out (http://onelink.to/chineasy)! Enjoy!